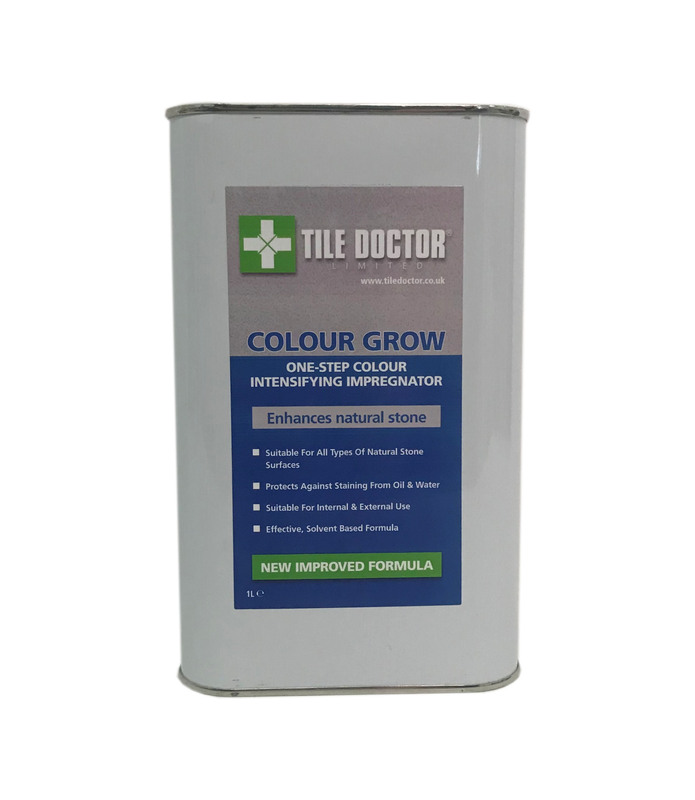 One litre will cover approximately 15m² to 20 m² (150 to 210 sq. ft.) depending on porosity, type of surface, temperature, humidity, and method of application. Two coats of sealer should suffice on most floors tiles including denser materials such as Flamed Granite and Smooth Sandstones, a further coat may be required on rougher uneven surfaces and porous stones such as Slate, Flagstone, and Limestone. Clay type tiles will require more coats depending on porosity.